ATS is providing this notification of our intent to discontinue select PanelMate® product lines, including all models of the Power Pro Operator Interface Units. We intend to manufacture and sell these product lines until December 1st, 2019. To help minimize customer impact, we are offering a “last time buy” option for all products involved. All LTB orders must be placed by August 1st, 2019, and will be based on product availability, non-cancellable and non-returnable. ATS will offer a 1 year in-service, or 5 year shelf repair warranty for all non-consumable items. We intend to support the repair and sale of replacement parts of all of these product families indefinitely. 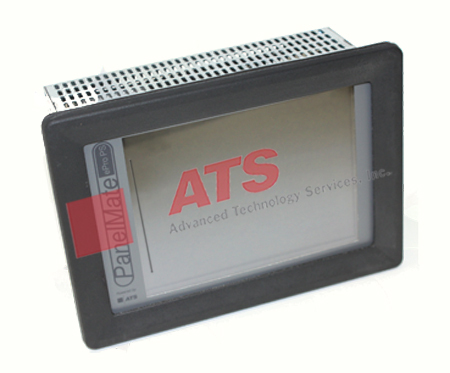 ATS does offer a replacement for the Power Pro Operator Interface! 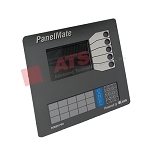 The ATS ePro™ Operator Interface units are still available. ATS will be offering a “trade-up” program with discounts for customers who return working Power Pro units when purchasing new ePro units. If you have any questions or concerns, please feel free to contact our customer service team at 800-328-7287 or via email at repair@advancedtech.com. You can also visit our parts website for more information on all products we supply and service at www.atsonlinestore.com.